In recent weeks we have received several questions asking us to explain the difference between the VRope Fire rope and the VRope Earth rope. 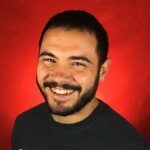 What is the best choice for Crossfit beginners? Which rope do you recommend for warming up before training? Which is suitable for a crossfit competition? And for a cardio workout? VRope Earth: rope for cardio fitness workout, MMA, boxing and crossfit beginners. The Velites Sport VRope Earth rope is designed for beginners in jump roping for fitness and for athletes who use jump roping for resistance training and muscle fatigue, such as boxers and martial artists. The reason why it is a particularly suitable rope for beginners is that it has a 4 mm-diameter cable, weighing 97 grams. This means that the turns of the rope are perfectly perceptible in the muscles and it is easy to gain technique. Basically, what this weight does is to give you more information on the movement of the cable, unlike what happens with lighter cables. 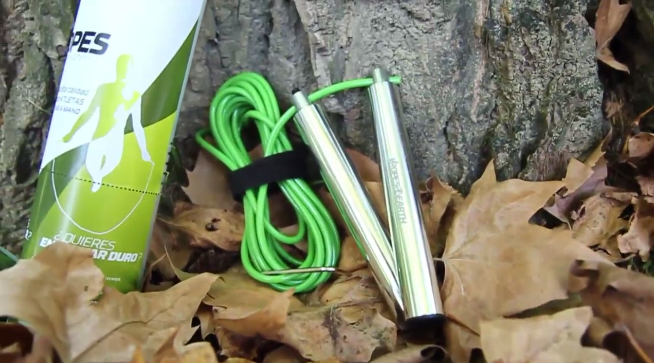 With the VRope Earth rope, your muscles work very hard. Therefore, it is the best choice for boxers and MMA fighters, who use it for warming up, coordination work and muscle development. The first is their lightness. Weighing only 35 grams they allow the force of the cable to be transmitted perfectly to the arms so that every turn of the rope is noted. The second is that the length is perfect for keeping your hands in the right position very close to the waist, enhancing the muscular effort of shoulders and forearms. In short: If you want a rope for fitness and you are a beginner or an athlete who practices boxing or martial arts at a high level, the VRope Earth is undoubtedly your best choice. Crossfit and fitness competition rope. VRope Fire is a rope suitable for athletes competing in crossfit and users with a certain level of proficiency. The aim of this rope is not to wear you out, but to optimize your energy and help you finish the exercise faster. 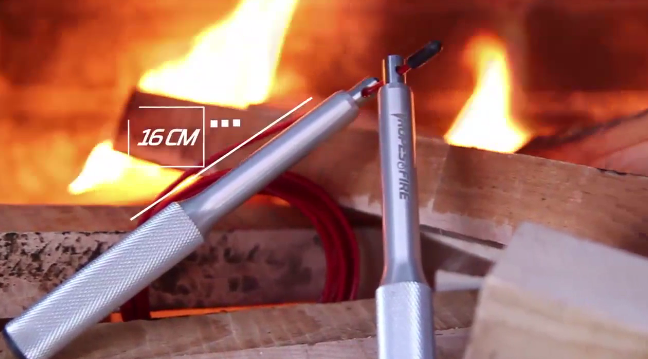 The VRope Fire has a 2.5 mm diameter cable weighing 47 grams. 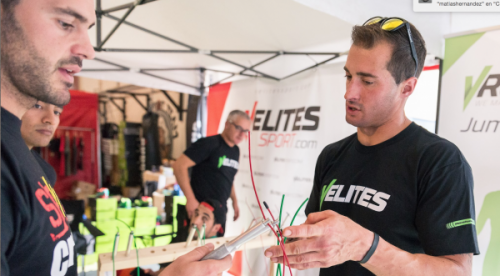 The cable weight is optimized to overcome air friction, maintaining the necessary momentum to keep the rope turning with the least possible effort on the part of the athlete. If you can do 20-25 double unders in a row, you’re ready to move on to the Fire rope. The Fire handle is 16 cm long and weighs 48 grams. Note that this is 3.5 cm longer than the Vrope Earth, which means that the athlete has to apply less force to transmit the same momentum to the cable. The result: very little muscular effort. What if I have a box? Which skipping rope do you recommend? VRopes jump ropes for crossfit, fitness and martial arts athletes. Well, that’s simple. If you have a box or a gym it’s best to have the VRope Earth for your users, as this makes it easier for your athletes to learn the technique. On the one hand, this rope has a larger diameter and PVC coating thickness, which means they require much less maintenance and will withstand continuous use day after day. The Fire is a rope that is best suited for the personal use of each athlete due to its characteristics. If you have any other questions, write in the comments or contact us on the website or through international@velitessport.com. We will reply as soon as possible; we always do ;-).